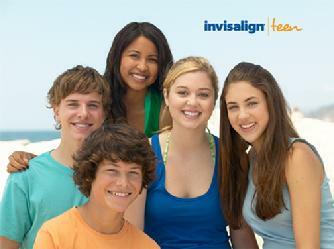 Whether you are 7 or 77, you may benefit from orthodontic treatment. Not only can orthodontic treatment straighten teeth and improve smiles, it also improves overall dental health and sense of well-being. 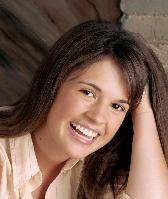 Orthodontics offers you an opportunity to acheive a greater level of self-confidence. Many patients begin to feel better about themselves even before treatment is completed. We offer no-interest payment plans. Conveniently located near the 405 Fwy and Harbor Blvd. Vicki E. Okamoto, D.D.S., M.S., Inc.